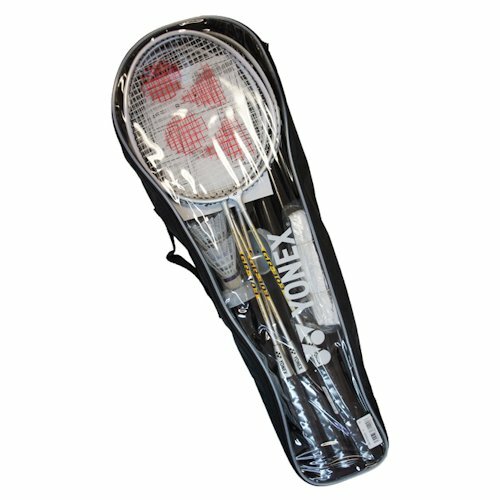 Yonex Backyard Badminton Set GR303S. 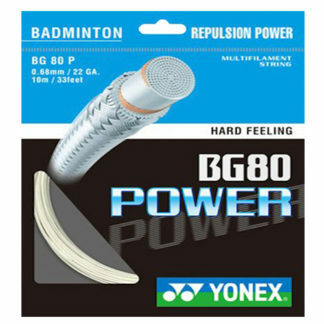 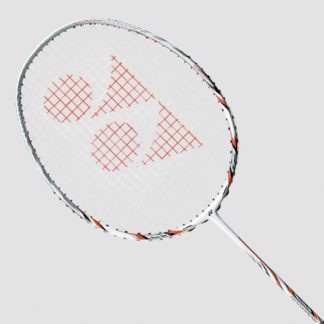 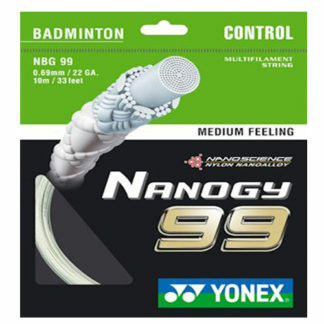 The Yonex GR303S Badminton Set has everything you need to get a game up and running in no time. 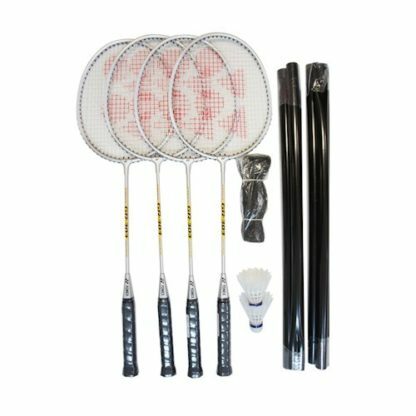 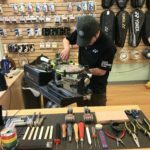 The set includes 4 junior sized racquets, two shuttlecocks, and posts/net.